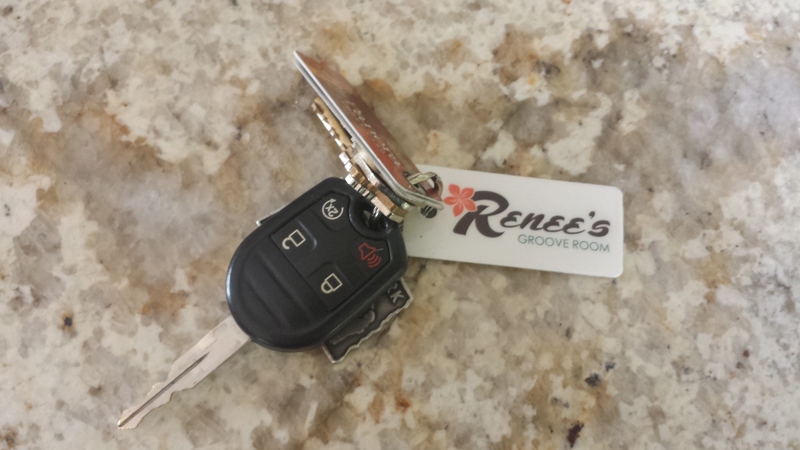 HOMEClasses Groove Room NewsRGR Key Tags are Here! Get Ready for a Speedier Checkin! We’re excited to announce that our new RGR key tags are in! Starting in June, we’ll begin transitioning all of you paper card holders over to this more convenient (and harder to lose!) method of checking in! The key tags are connected to our new studio software platform from MindBody and will be unique to you and your profile. To get the most of out of the new key tags, we encourage you to create a personal login for MindBody at https://clients.mindbodyonline.com/ASP/home.asp?studioid=49415. It can also be accessed from our website under the Login > Client Login button. The page you’ll be taken to is pictured below. Some of you have already created a username and password and can simply login on the left side of the screen. 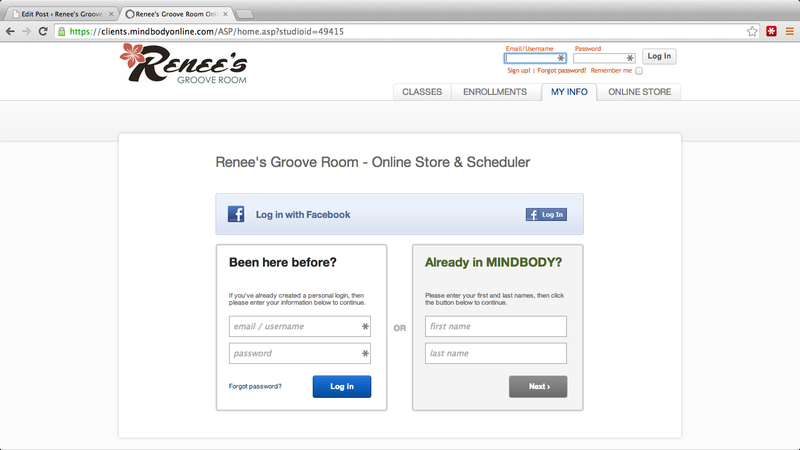 If you haven’t created a login, but have been coming to the Groove Room for a while, there’s a good chance that you’re already in our MindBody database. The best way to find out is to put your first and last name in the box on the right to search for your record. If your record doesn’t appear, you can simply set up a new account in minutes. Once you create your personal login, you’ll be able to access your account to add billing information, view your personal payment history and past visits, add class credits and much more! We’ll even let you know when your class credits are running low or if your credit card on file is about to expire. 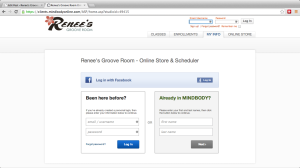 It’s all about saving you time so you can focus on what’s most important at the Groove Room – Fun, Friends and Fitness! 2,428 Comments to "RGR Key Tags are Here! Get Ready for a Speedier Checkin!"